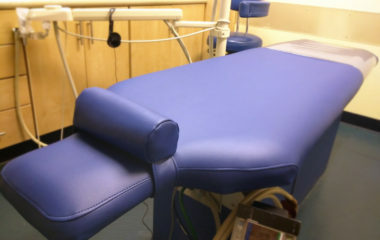 Your dental offices upholstery is an important part of the comfort you provide your patients. 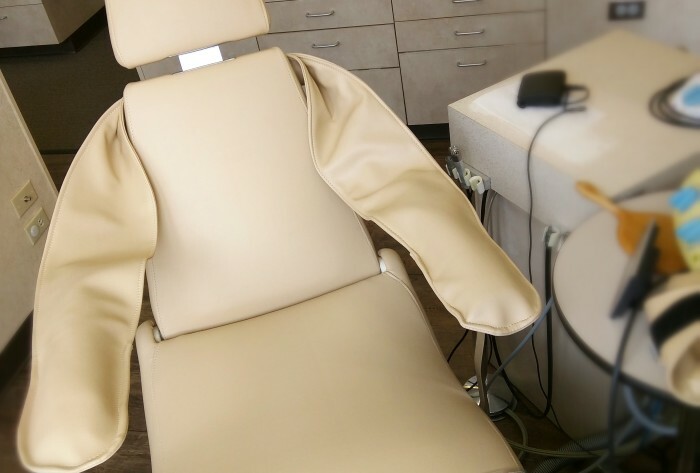 So when it comes time to replace damaged covers, especially for dental upholstery, it can seem like a daunting task. 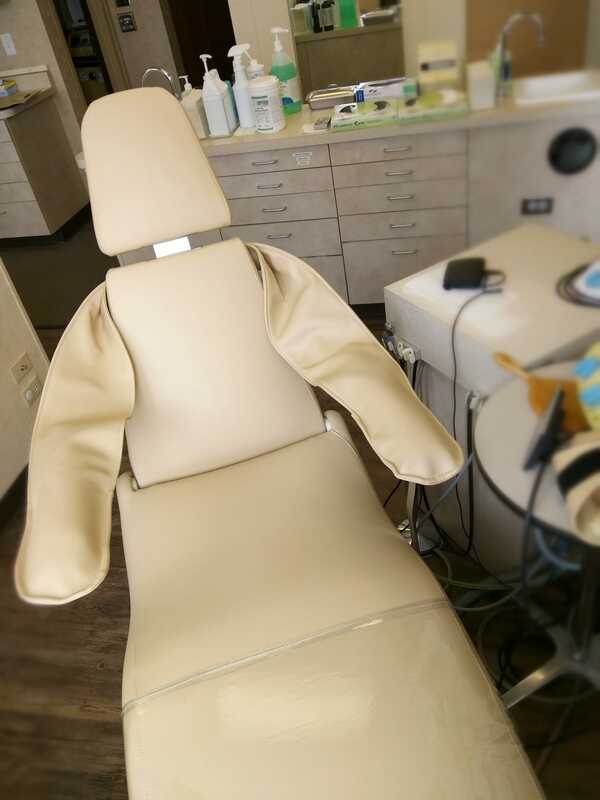 Many dental chairs have a complicated disassembly process. Then, even if you can find the correct replacement covers they may not fit and they may even be manufactured out of less than commercial quality materials. Let Advantage’s experience serve you. Service is completed in one day in most cases. 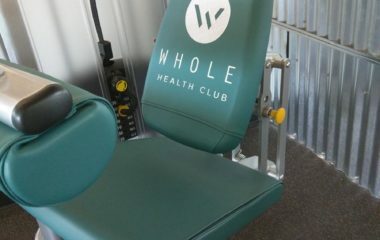 Up to three chairs in a day. Our professional and uniformed technicians will have your chairs apart, recovered and back up and running in no time. All upholstery work is completed inside our fully-equipped self-contained truck, out of the way of your staff and your patients. 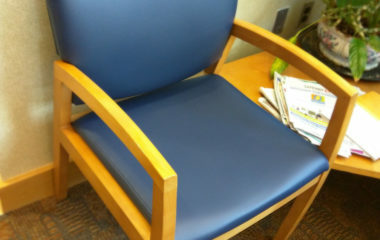 Pictured here is BoltaSport Olympus, a medical grade and very high durability solution, in the color Sand. 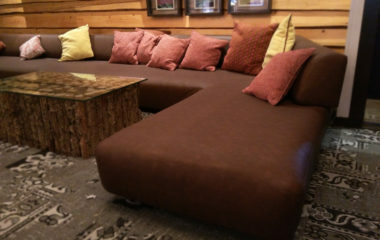 When you have an upholstery related problem, Advantage is the solution!